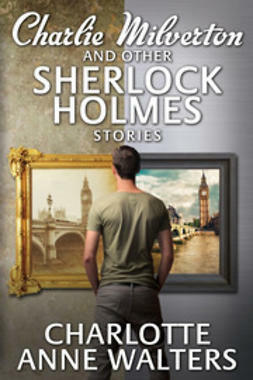 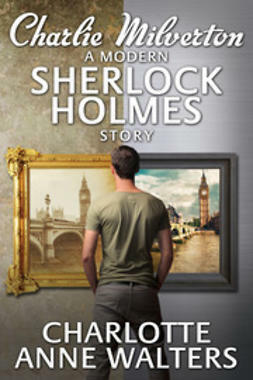 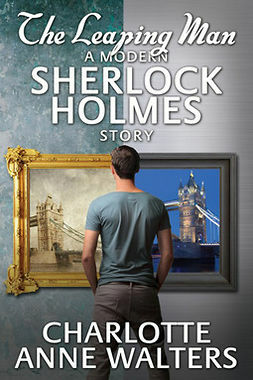 The final story in a series of five adventures which re-work original stories by Sir Arthur Conan Doyle into our modern world. The murder of an aged rock star is initially blamed on a gang of burglars, but Holmes senses that his widow is hiding something. 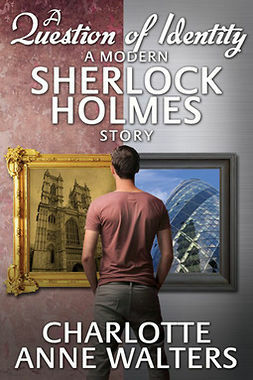 What is the formidable music mogul not telling about the night her husband died at their Gothic country home? 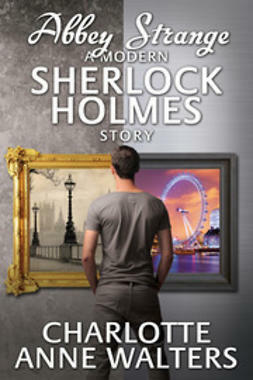 And how will Watson and Lestrade face up to the life-changing decisions they both decide to make? 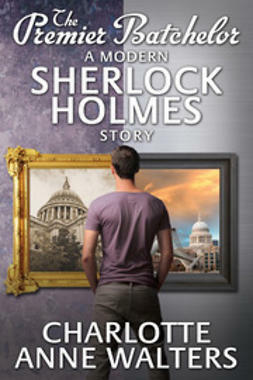 A re-working of Sir Arthur Conan Doyle’s The Adventure of the Abbey Grange.